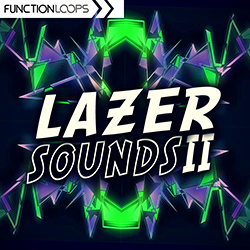 Fresh collection of crazy sounds for Future Bounce production, coming from SHARP (Function Loops Label Group). Inspired by names such as Mike Williams, Mesto, Justin Mylo, Dastic and alike. You are getting 7 x key-labelled construction kits, packed with all the studio tools needed: Loops, Shots, MIDI files and Presets for Sylenth, Massive and Spire. 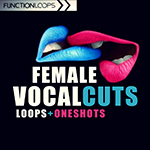 Each kit is full of Melody Loops, Drums & Percussion, Vocal Chops, FX Loops and more. 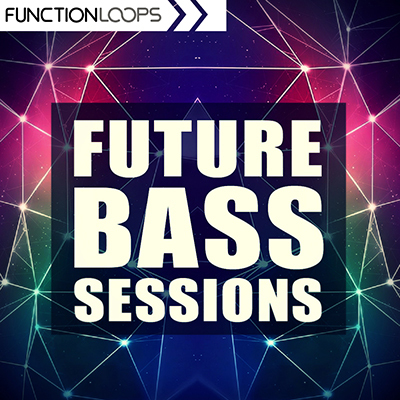 Melodic Loops including Basslines, Chords, Plucks, Pads, Synths, Leads and everything else you hear in the demo. 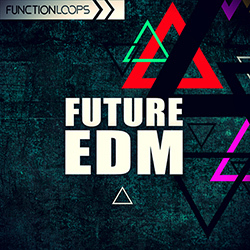 Over 300 files in this huge pack! All content is 100% roaylty-free, use the sounds in your tracks, sell to labels and take all the income to yourself. Your success is our success.